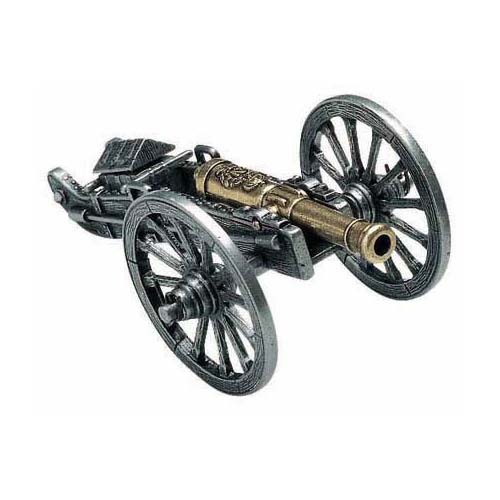 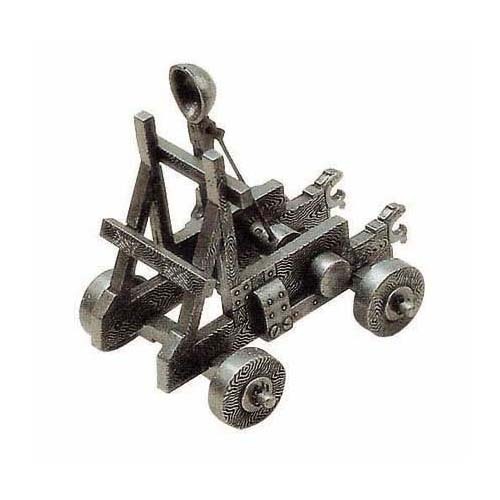 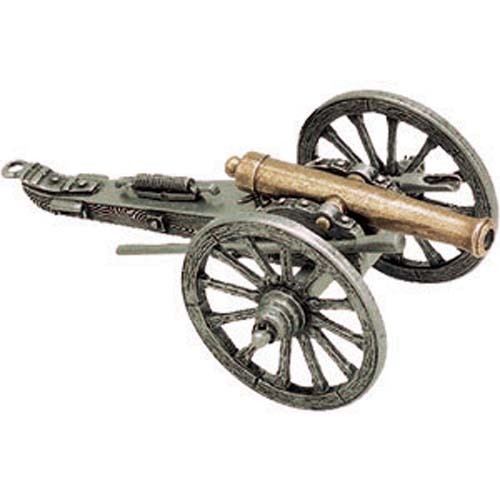 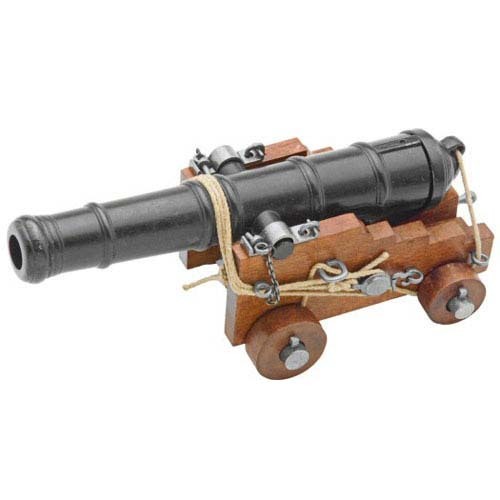 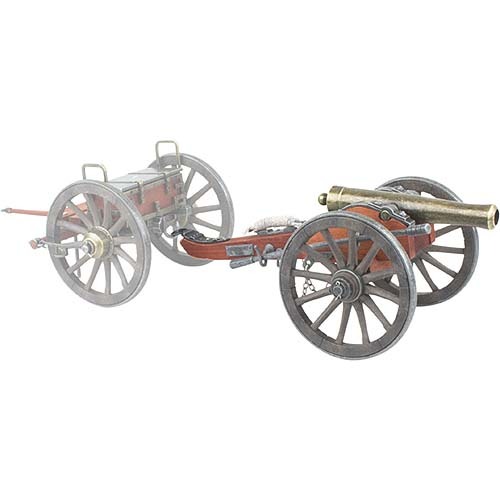 This line offers the best in museum quality replica guns and swords as well as a fine line of cannons, battle axes, and other historical armory replicas. 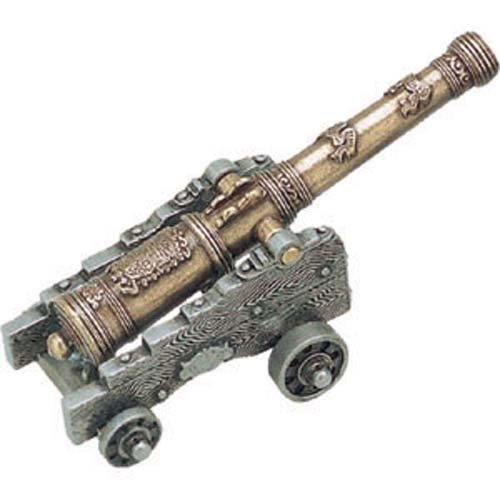 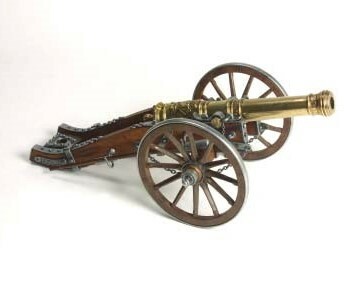 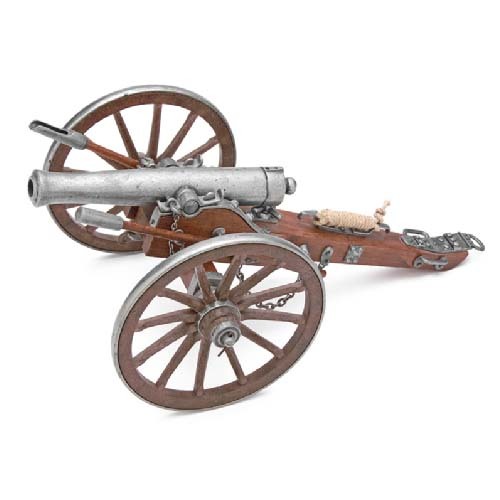 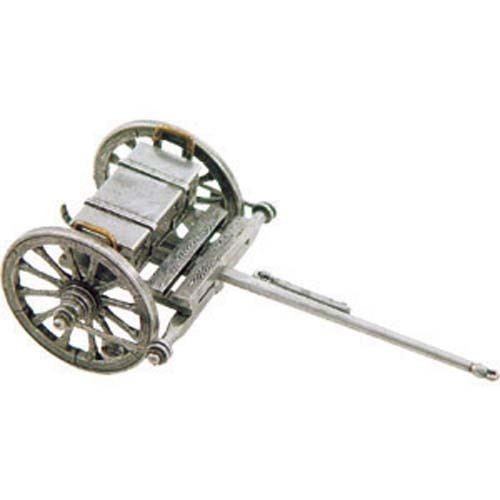 These ornamental replicas of famous and antique guns each incorporate a firing mechanism which endeavors to simulate the workings of the original piece in every possible way. 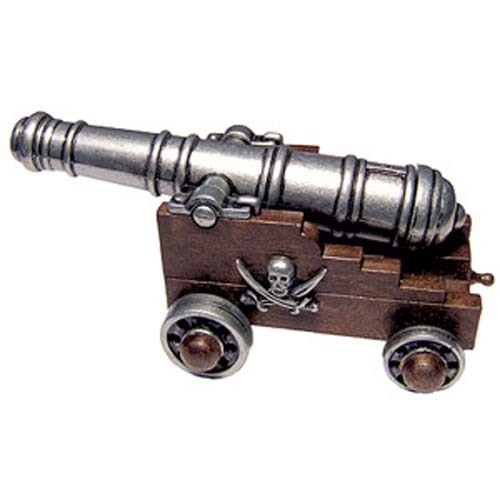 Construction is generally of high-grade casting alloy, with genuine hardwoods used where applicable. 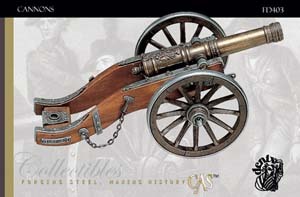 Finishes replicate both the as-made finish of the original and, in some cases, the patinas developed with time and use. 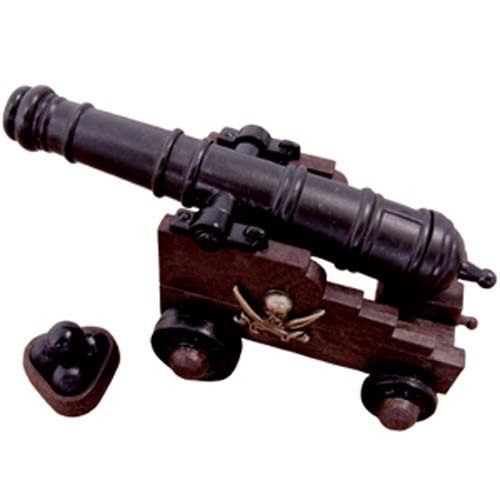 Please note: These replicas are intended for collection, display and decoration only. 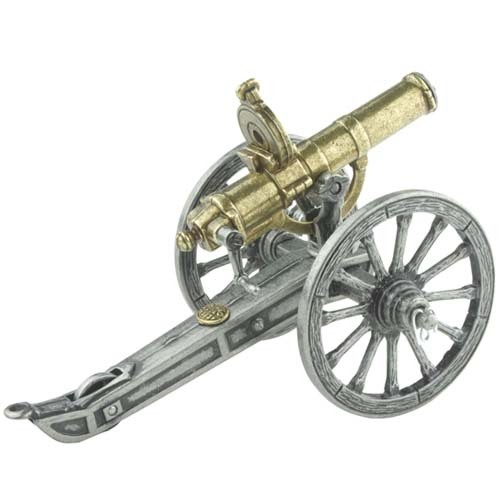 Although the lock actions on the replica firearms are mechanical functional, these items are completely safe and non-fireable. 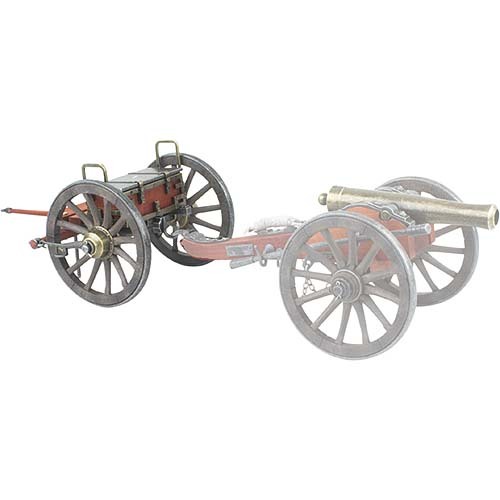 No federal license is required to buy, sell or posses these replicas.